I thought about that but the R&D and tooling on this cost a small fortune as it is. Maybe the tooling can be easily made just using the tooling already in place? duno. I'll ask. other wise you cut off the end you don't need and plug it. 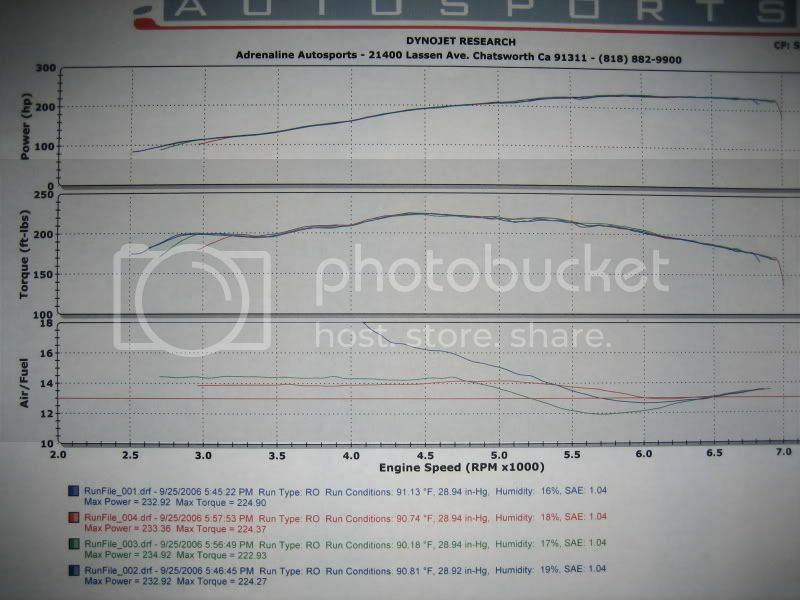 I do build supercharger kits, as you've described, quite often. All we would need is the part from the manifold to the ICV. Kind of looks like an upside down "J". Have the manufacture just seal off the side that leads to the ICV, should be close? I'm boosted and his kit has held up great so far. No problems at all and I drive my car everyday. Im down for one. In red so I can see if it decided to come apart. I know what the SC part looks like guys. I build them all the time. I just don't know if it's as easy as just sealing off a part of the mold or not...duno whats involved. I prob won't have red until sometime in may. I didn't get any orders for red so I ordered almost everything in black + 10 blue. I was going to order red on the next round...I'll see if the guy can change it to 5 blue and 5 red. but I seriously doubt you have to worry about anything I sell coming apart...I do my homework. Last edited by MJFX328; 03-23-2010 at 08:39 PM. I'm working on the colors guys. I think it will be possible for me to have all 3 colors on the first run. How many guys need super charger style hoses? just the part that goes from the connector to the ICV. I need to know if the demand is there to have a seperate part made. Maybe I should just sell a plug the proper size for guys who want to cut off that other section to the crank vent? So we are looking at around mid-end April for it to be shipped to us for those who have pre-ordered? Eric, If possible, I'd like to change mine to blue (originally said black) thats if the blue hasnt been called for. 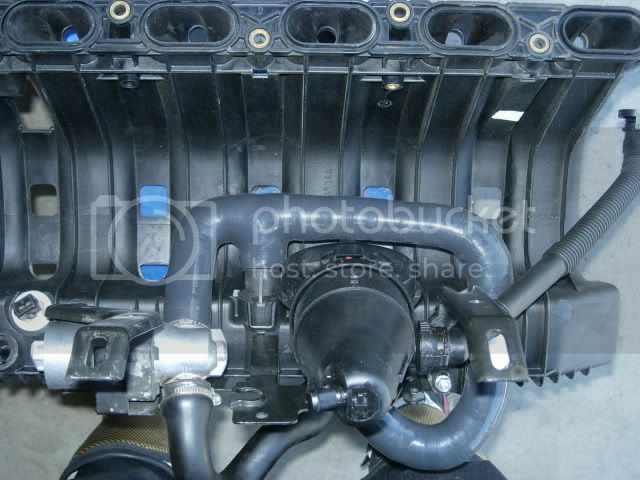 Color is a joke on this part...its not like its a coolant hose...you can't see it. Eric I may eventually buy this kit to replace my BW kit. hey T2 I got your struts just before I left for Asia. Sorry I havent got your FRCs out yet. you actually can see a teeny lil bit of it. and if you look closely you can see the whole part. Would love to have them before my track day in mid April??? I know you are going to a lot of trouble to get colors...the new hose...makes your kit the best IMHO! I'll try but I don't get home from Asia till the first week of april or so...and it might get extended...you know how that goes. ...the new hose...makes your kit the best IMHO! imo it was the best before the new hose...now it's even better. thanks man. Hercules driver, eh? have we talked about that yet? my other car is a gulfstream...hehe. Three people so far. Your best bet would to start a new thread in the FI section as the M50 is a popular upgrade for more HP/TRQ. Not too many guys are going to see that it is available if we want it so I think that would be best. Any update on when the black kits are going to be shipped out? Thanks. I have a call into my silicone guy. they were supposed to be ready first of next week. we'll see if he estimated them properly. should work fine as long as you have a standard M52...not TU. for E39 fitment - I have never offered any solutions to the power terminal mounting on the M50 manifold but I have sold the kit to many E39 owners and they haven't reported problems making it work. Can I get in on this? I looked at your site and its like 3 something.. 175 sounds much better! My manufacturer is supposed to get back to me early this next week. I'm kinda at his mercy guys. I'm pushin him as much as I can but he seems pretty imune. The new price for kit with the silicone hose is 179 + shipping. Manifolds and fuel rail covers are additional of course. Not to nag or pester you but did anything ever come of this? Ill take a kit.. how do I go about ordering to get it at the 179 price? And I have a m50 manifold but what is the difference between mine and the one you sell? Last edited by mig328; 04-26-2010 at 12:59 AM. Kit is $179 shipping is $15. Refurbed and modified fuel rail covers are $39 additional. As far as the SC hose goes I am experimenting with plugs of different types and my silicone guy is looking into blocking off the mold but he doesn't think it will work the way its designed. I only got a few replies for SC hoses so I can't spend the money to have a dedicated piece made.